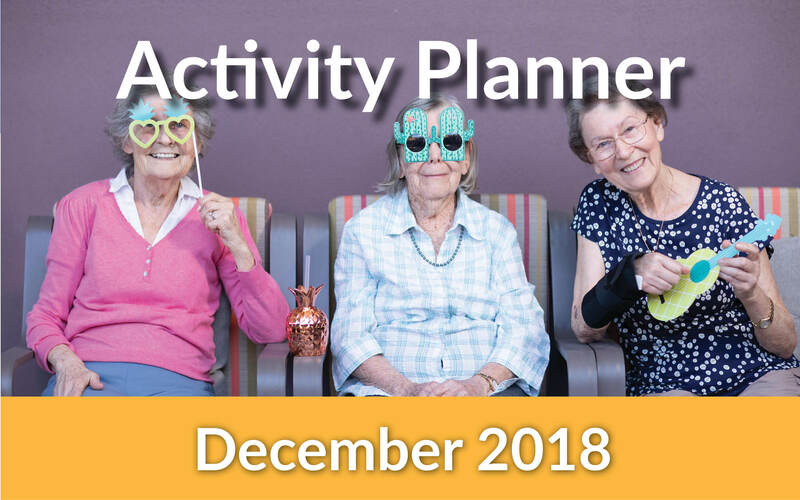 Each month a new activity planner is released so you can see what fun your loved ones are having and join in with them too! *Activities are subject to change. Please contact the Lifestyle Coordinator to confirm details before attending. We know Christmas time can be a busy time, so Ian Byron – Manager of Portofino Hamilton, has listed 6 tips for a smooth Christmas at Portofino. December brings along with it a wonderful atmosphere of cheer and great company. We look forward to sharing treasured moments with you and your loved ones this December.